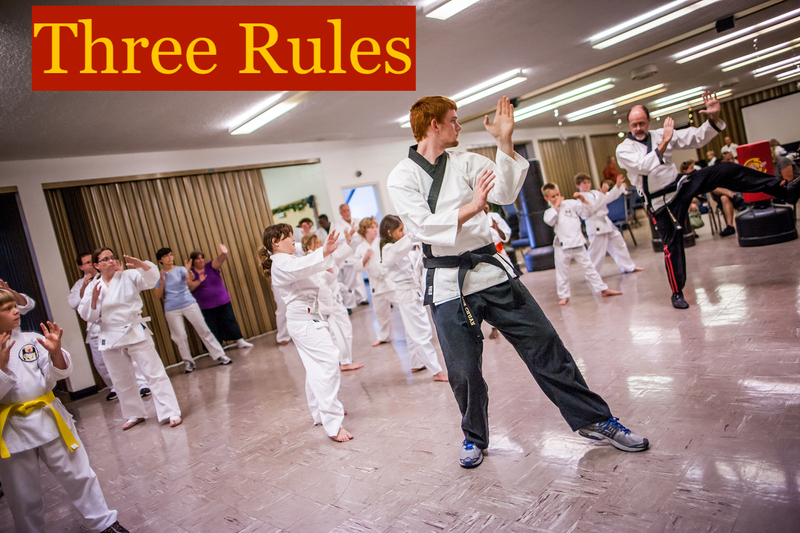 We often speak of structure and foundation when training in martial arts. Think about building a house (structure). Builders begin with a good plan (blueprint), then move to lay the foundation, followed by building the walls and roof that will support and protect both the house and those living in it. Structure and foundation in martial arts is similar. We begin with a plan, then move to lay the foundation followed by the walls and roof that will support and protect the martial arts student. We use a proven blueprint (the martial arts curriculum) for our plan. The foundation is the physical and mental structure in both stance and moving from position to position. The walls and roof are the strength and ability to protect oneself in all directions. Verse 33 of The Chinese Five Word Song reads – “Conceal one’s force like the bow: round and ready to spring” – which leads us the next Three Rules. The two shoulders should be round. Relax your chest. Force will travel to your elbows and then to your fingers. Round the backs of your hands. Your feet should root firmly and grip the ground. There is roundness in your palms and the bottoms of your feet. Your upper and lower teeth should join together slightly. The force travels to your bones and blood vessels, tendons and nerves.